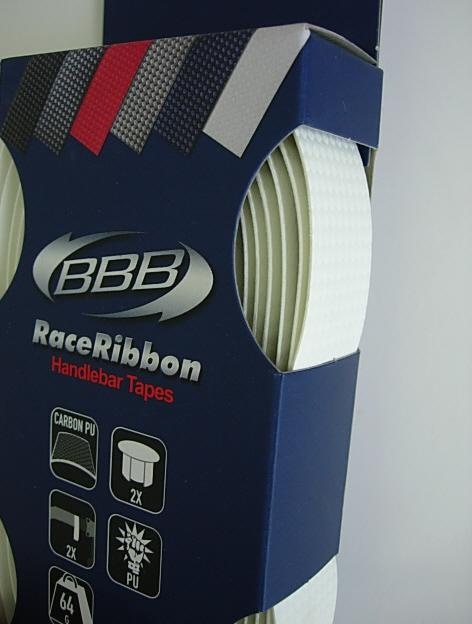 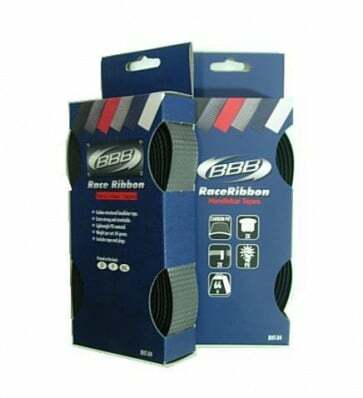 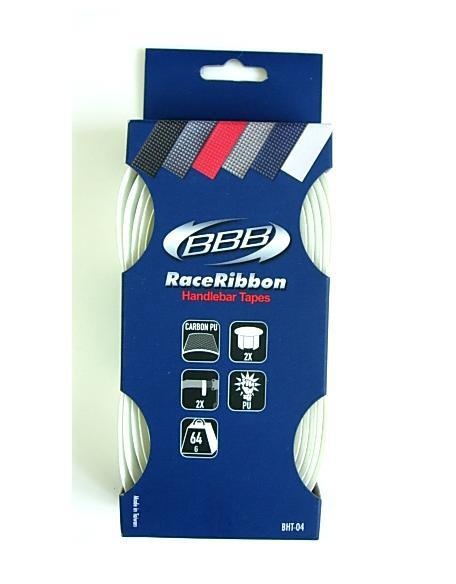 BBB BHT-04 Race Handle Bar Tape Ribbon Bicycle. 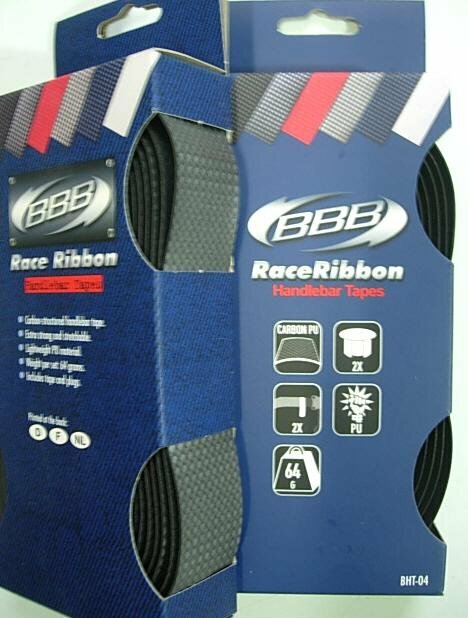 ■ Carbon structure. 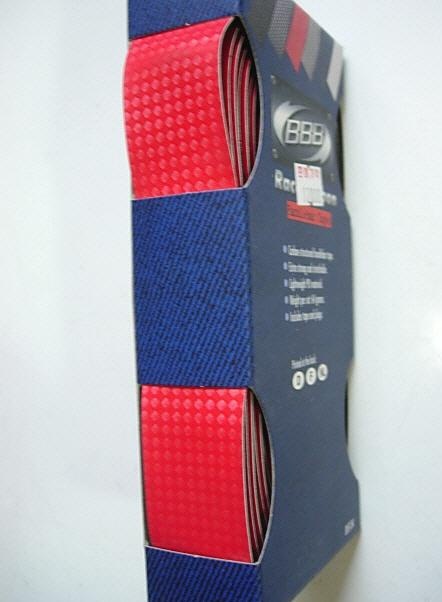 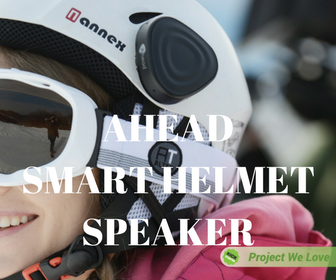 ■ Lightweight PU material.